I feel like it was only yesterday when Lei and I said our “I do”. Our days together passed quickly and now we have our Little Ahab. Our first year of marriage calls for a grand celebration. In fact, I thought of going to a vacation with Lei to celebrate this milestone. Unfortunately, the coming of Little Ahab changed our plans. We couldn’t travel because it will not be good for the baby. So, on our first wedding anniversary we decided to go to Giligan’s with Little Ahab in tow. It was not my first time to dine in Giligan’s because I dined with college friends in their Trinoma branch about 5 years ago. 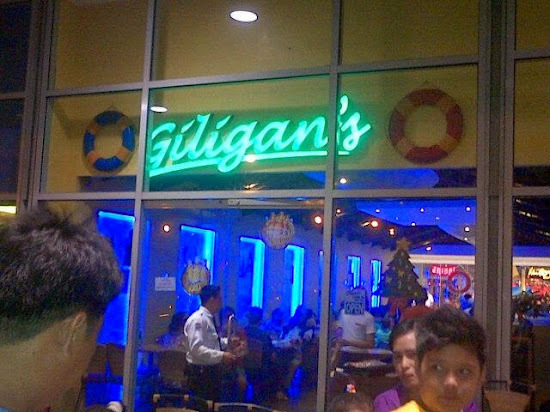 It was Lei’s first time in Giligan’s that’s why she chose this restaurant for our date. All in all we spent 735 pesos for this meal which included unlimited rice. 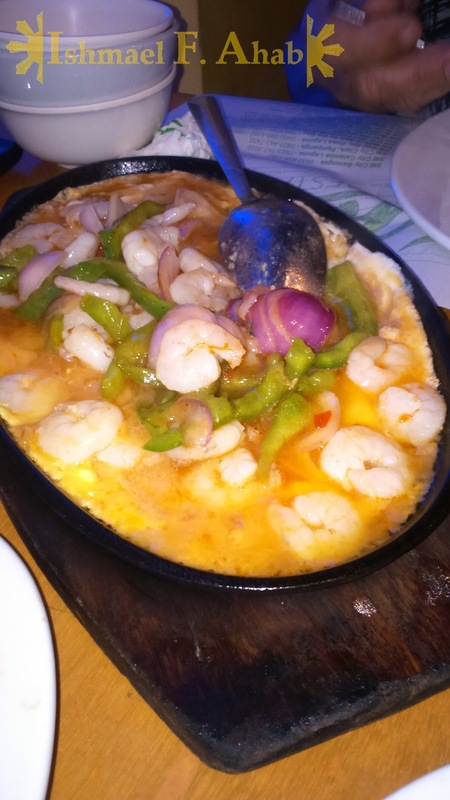 The price is fine, I think, because Giligan’s groupies meal is good for four persons. My mother-in-law joined us in this meal so the groupies meal is perfect for us. Just like my previous post, I can only say positive comments with the food that we had in Giligan’s. 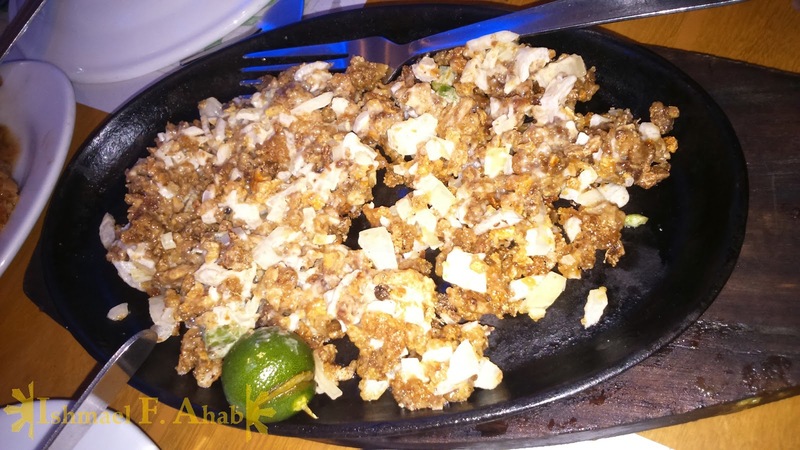 All the three dishes tasted good but star of our lunch is the sizzling mixed seafood. My Beloved Wife couldn’t get enough of it. Our first anniversary as husband and wife has no “bang”. What we had may be just a simple lunch but what’s important is not the grandness of our celebration but the love that we with each other (and now with Little Ahab). I hope and pray that our first wedding anniversary will not be the last. May we have more wedding anniversaries until our hairs became white with age. Happy anniversary to both of you and more power! That's sweet! Happy anniversary to the both of you! Nice. Happy anniversary, God bless you two and your little one with many many happy years ahead. Cheers! Thank you very much Arthur. Haha...sabi nga nila walang manloloko kung walang nagpapaloko. :-P LOko ka Tine. Comments are very much welcome. However, I reserve the right to delete comments that contains spam. 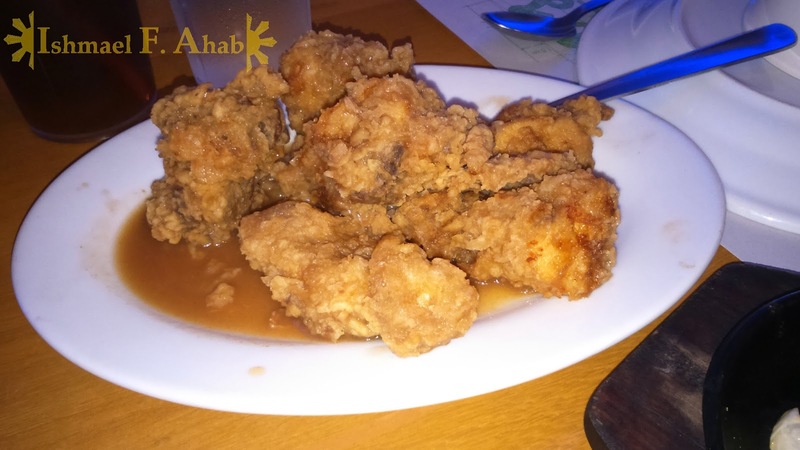 Also drop by my other blog: Ahab Reviews and Tips - my tips and reviews blog.